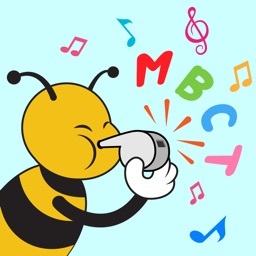 Many children learn language through melody. 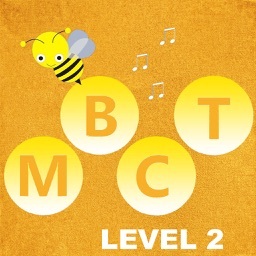 Melodic Based Communication Therapy is an evidence-based intervention meant to make use of musical strengths that may be present in children with autism and other developmental delays. 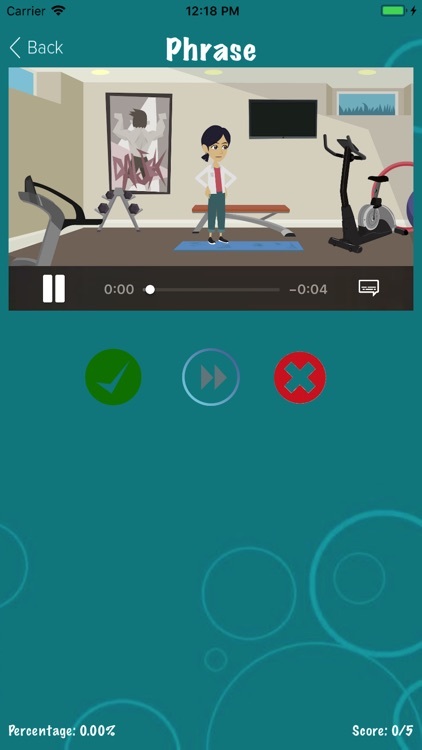 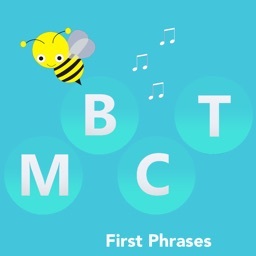 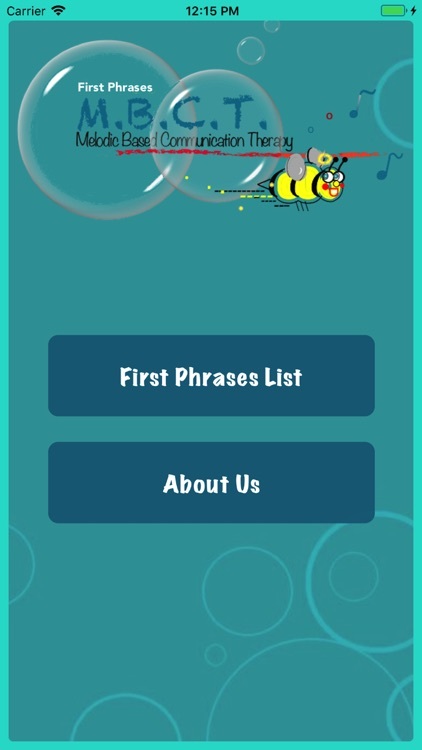 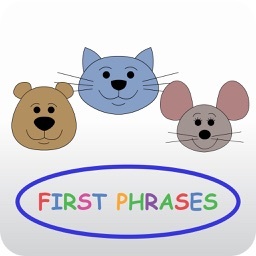 MBCT – First Phrases includes 19 animations and 19 melodies depicting functional/social first words and phrases. 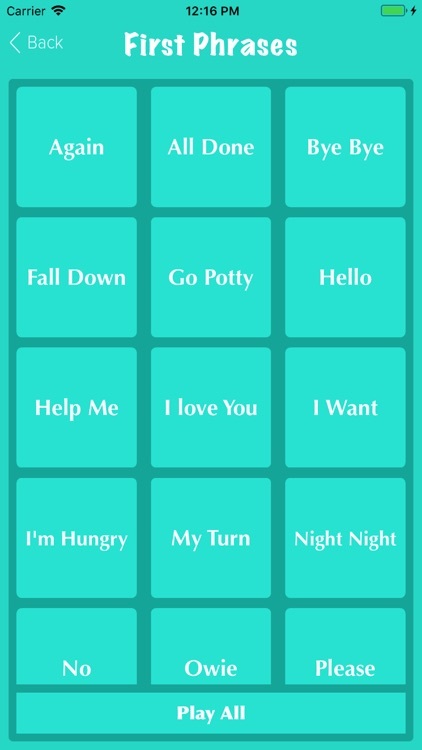 While developed for children with autism, the app may be used to teach nonverbal and minimally verbal toddlers functional/social words and phrases. 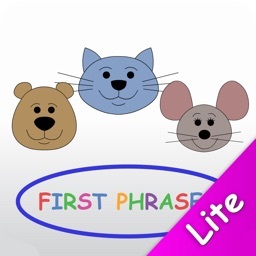 Please note this app is designed for children with less than 25 words.